Like building things from scratch? 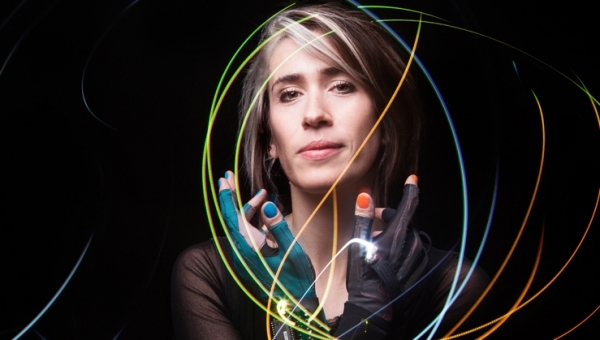 Award winning artist Imogen Heap has created her own musical gloves and uses these to make music for film soundtracks and collaborations with top musicians. It’s your chance to learn how to make your own version. 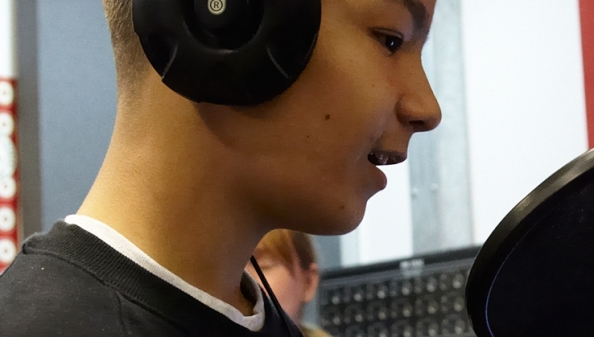 Experts from readysaltedcode will help you to work in teams to learn basic coding and music creation skills to build and programme real life ‘digital gloves’ and other instruments. 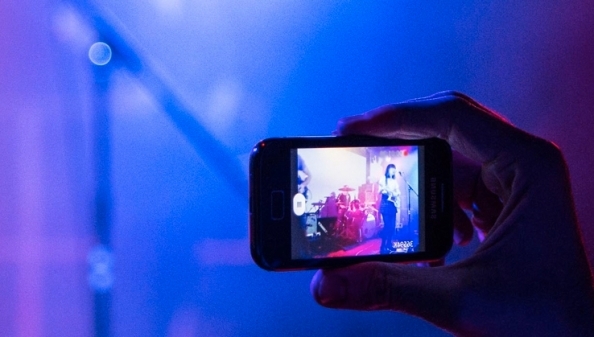 You’ll then wear and play your creations: conducting music, sound and colour as part of a performance in the Reverb Project Showcase. This August, Reverb takes over the Roundhouse – a weekend festival curated by Grammy Award-winning singer/songwriter Imogen Heap. Imogen’s music has featured on soundtracks for Hollywood films and TV shows such as Garden State and The OC. With Reverb, she’ll be bringing a cutting edge collection of performances to Roundhouse stages, from entire audiences improvising to solo pieces featuring her unique musical gloves.